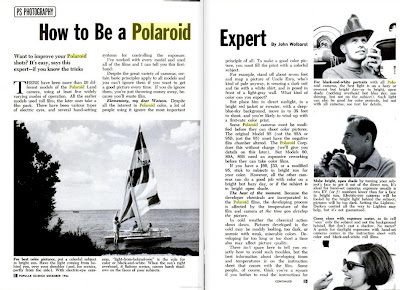 Here's another article from Popular Mechanics - how to fix polaroid picture problems. 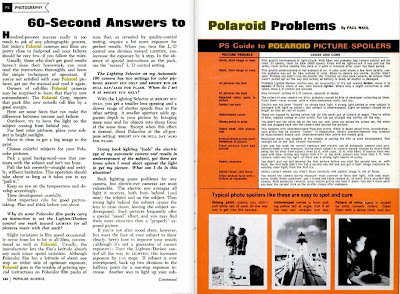 Too Dark, Too Light, Corners not developed, Double Exposures, Fuzzy Subject, Subject looks Bluish.. find polaroid solutions with this handy article. This for Polaroid Pack Film. 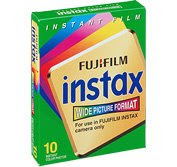 Instax films are Fuji's answer to the void left by Polaroid closing at the end of last year. 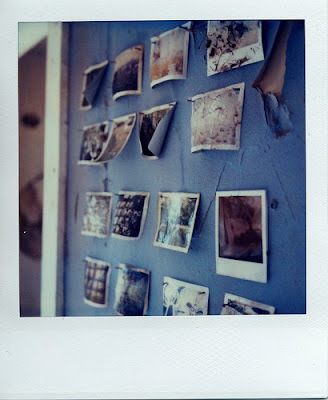 Though they are not compatible with Polaroid cameras, they do have have all the charm of the old polaroids in that they form right in front of your eyes. 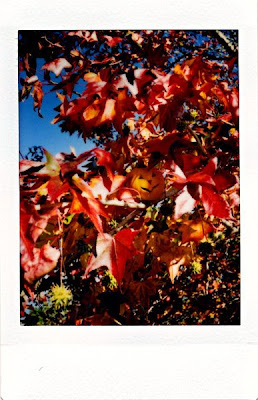 On of nice things about Fuji Instax is that the quality is much better than Polaroid integral (i've used 600 and 779 film), especially colour saturation. There are less blemishes as well. 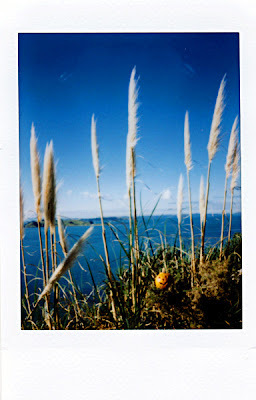 Another advantage over Polaroid films is that its more consistent. However, some may say that the defects are part of the charm of Polaroid film! 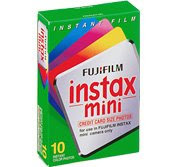 Fuji instax comes in two varieties - mini - which is business card size print (H x W): 6.2 cm x 4.6 cm and Wide which is panoramic sized instant print (H x W): 6.2 cm x 9.9 cm. You will need separate cameras for each type of film. 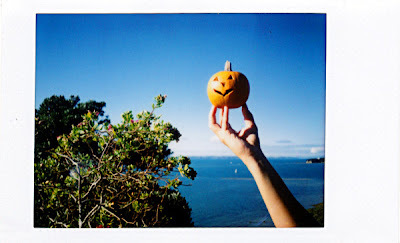 Its much easier to shoot Fuji Instax than Polaroid. I know the spontaneity is suppose to be part of the Polaroid fun, but I find its too expensive without having a plan for your photo. This is a quick tutorial for taking double exposures with pack film. 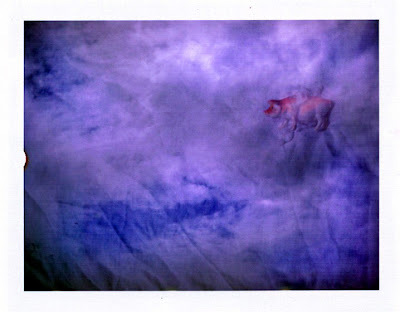 For the sample here I used a Polaroid 104 camera (any 100 number camera should do the trick - infact, I think most packfilm cameras can be used) and Fuji FP 100c film, but any packfilm (Fuji or Polaroid) should work. No camera modification required for Packfilm but you may need it for doing some integral film double exposures (eg 600 and spectra film). Check out this tutorial here as well. The idea of double exposures is to put one picture on top of the other - it requires a bit of compositional skills and a bit of luck with lighting. Its incredibly simple to do with these older cameras however, in fact, its done by mistake more often than not. All you have do is NOT remove the film after (pull out by its tab) after its been shot. Then take another shot on top of the other. I believe (unfortunately I haven't tried this in a while) that you take the picture with darker background first, then the 2nd picture should lighter background. However, if you have any more suggestions to how to compose double exposures let me know! If the images overlap, the exposure for each should be reduced by a factor equal to the number of exposures. For example, one stop for two exposures, 1.5 stops for three, 2 stops for four. As bambam4236 points out, this is a general rule, and can vary with the subjects. If the subjects overlap, it doesn't matter which you photograph first. If the subjects don't overlap, and you can shoot them against a black background (eg, a person arguing with himself), no exposure adjustment is needed. Pumpkins, of the orange Halloween variety, are nearly impossible to find in Auckland - especially during Halloween season. Its Autumn now in Auckland and I found a little Weebee pumpkin at the Fish Market. They are tiny pumpkins, small enough to fit in your hand. 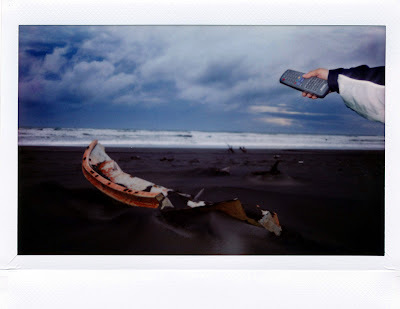 They inspired these series of shots that taken in St Heliers with an instax mini. Its not Halloween, but wanted to capture a bit of Autumnal magic with a pumpkin and maple tree with this. Colours are quite vivid on these little 'business card sized' prints! Hiding out in the Flax is our friend the Weebee Pumpkin. 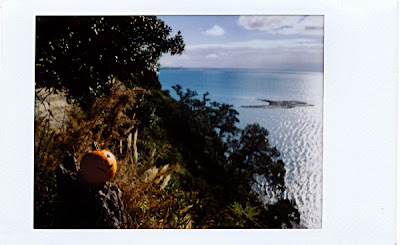 This is shot using instax mini - and a weebee pumpkin overlooking Lady's Bay in Saint Heliers in Auckland.